Guess what last night was!! Friday night! 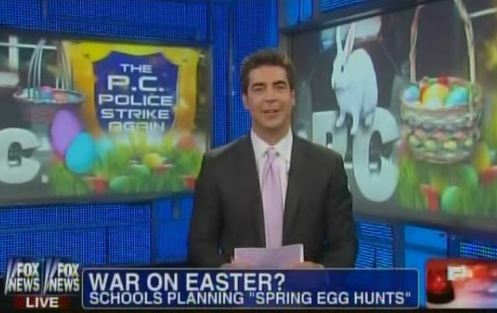 Thanks to Fox News, Easter has survived to fight another day. Whew. Uh-oh, they’re on the march . . .
And she is born into such beauty . . . 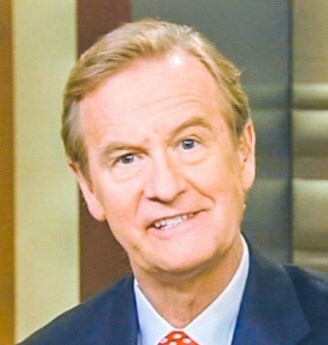 So, you got a wee Vitamin D deficiency ma’am? No problem at all – just step over here and we’ve got a little fluorescent blanket and we’ll wrap it up inside this little bunting kind of blanket. Good. 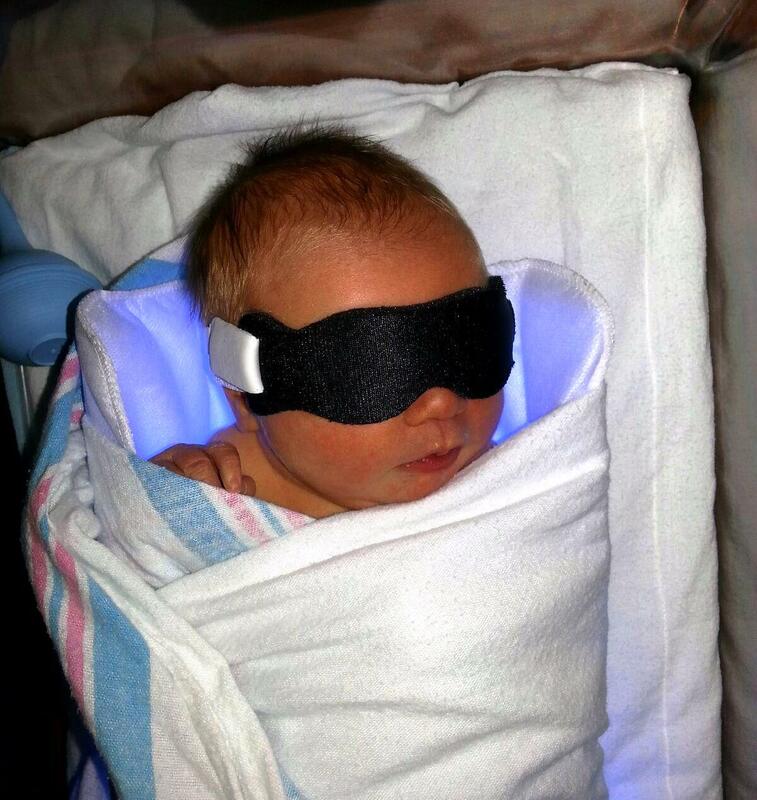 Now, we’ll fit on these special shades – made just for very recent arrivals like you – because when we turn on those lights . . . . This is Grace Elizabeth who joined us early Saturday morning. We’ll call her Ellie.